Honda is the second largest two-wheeler manufacturer in the country in volume but most of the sales are coming from the scooter segment even though the portfolio has lots of bikes. In the premium bike segment, the company has a couple of models but they are not selling well like competitors. 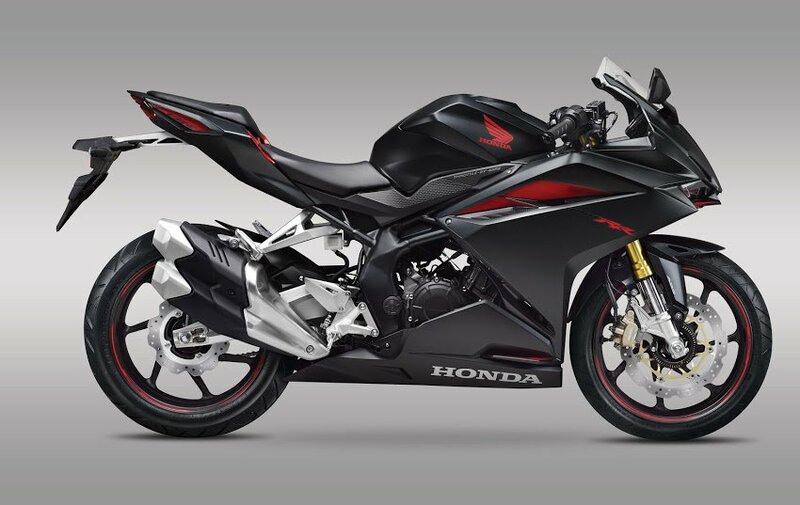 The CBR 250 R has lots of fans in India but the company is yet to bring the new model. Minoru Kato, President of Honda Motorcycle & Scooter India confirmed that they will introduce new bikes in premium segment post the implementation of BSVI emission norms in April 2020. He said that the market has big potential and they have been conducting a lot of surveys to understand what segment we should get into in the future. 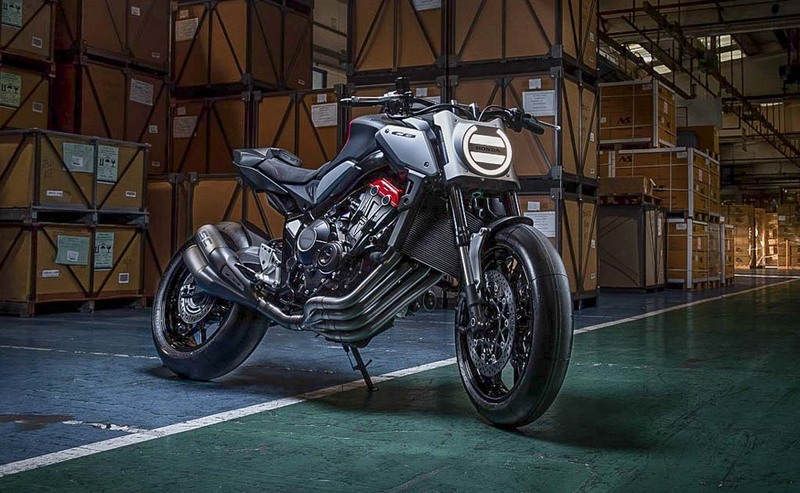 Honda is planning to introduce products in 160, 200 and 300 cc segments after April 2020 and they are also interested in the cruiser segment. In future, the Japanese manufacturer might introduce cruiser models with street-bike stance especially for the Indian market and these products will be targeted to compete against Royal Enfield. The company is also looking at mass-market bike segment as they are yet to crack it and the Splendor is the undisputed king in this segment even though they have Livo and Dream series model but they are not bringing good numbers for the brand. Honda is currently leading the 125 cc segment in India with Shine series. When asked about whether they will compete in entry-level mass-market segment, Minoru Kato said that they will not get into this segment as our target will be the Splendor segment only. The company has big pressure from Honda Motor Japan as India is the largest contributor to global two-wheeler sales of the company. Most of the plants of Honda are running in full capacity and until the new plant starts operation, the company may not be able to challenge Hero for the number one spot. The company is also not focusing on exports as it is just 5 per cent and after the implementation of OBD norms, they might export models to Europe and other developed countries.